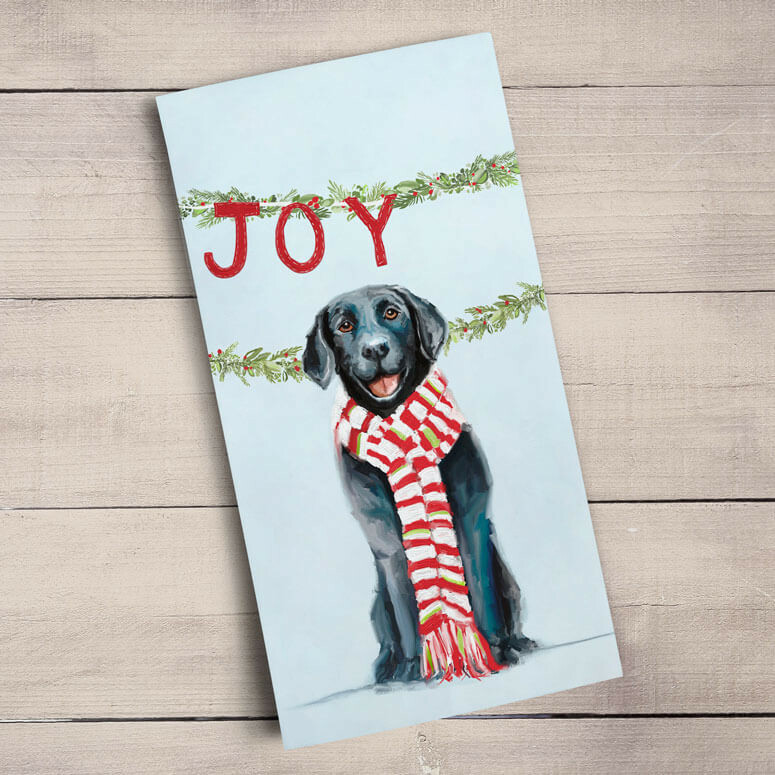 This holiday art by Eli Halpin is a perfect example of simple beauty. 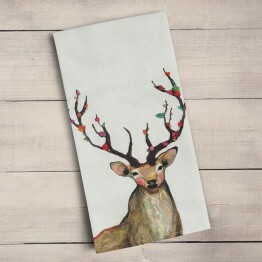 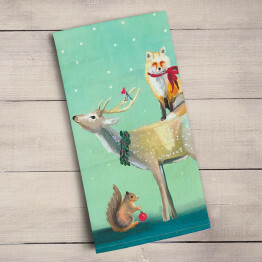 This Rosy Buck is the center of attention and will make a lovely addition to your holiday decor! 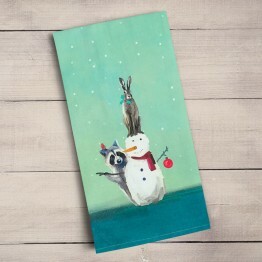 This holiday art by Eli Halpin is a perfect example of simple beauty. 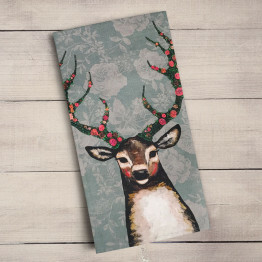 This Rosy Buck is the center of attention and will make a lovely addition to your holiday decor!